SG Budget Babe: How much can you earn as a Uber driver? Ever wondered how much you'll make if you quit your day job and turned to driving Uber (like Wolverine) instead? 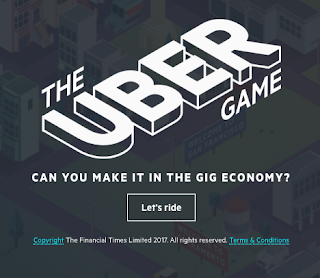 With more drivers joining the trade, I've heard that the bonus incentives are no longer as attractive as before, but driving for Uber and Grab remains an appealing option for those working in today's gig economy. 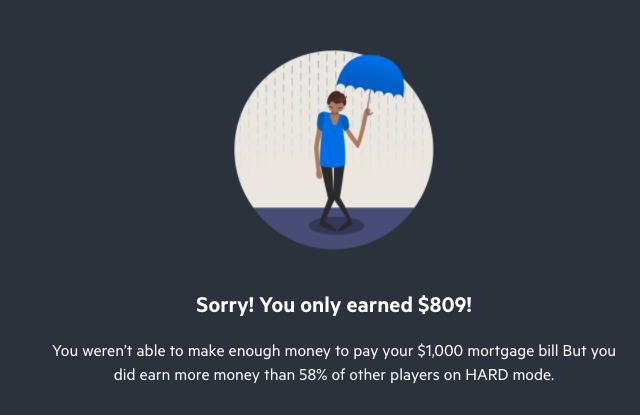 Try out this game here to find out how much you'll make! Doesn't seem that lucrative anymore, does it? Plus, don't forget the opportunity costs you're incurring while you drive, as being a Uber or Grab driver probably won't impress your future employer too much. Unless you've got no other choice, I'd rather you focus on building up your career than chasing money through driving instead. Driving taxi is not a career. It's a temporary fix to earn some hard-earned money. In 5 to 10 years we will have autonomous taxis making drivers obsolete. Plan ahead. I fully concur! Having one's eyes fixed on the money instead of building a proper career (even if it pays less than an Uber driver, so what?) is like killing the goose for the golden egg. Autonomous taxis and cars is a dream. Unless 100% convert, who is responsible in an accident? The car maker? Software maker? Or the Car owner? Or Person in car? Valid questions. Many clever people are already thinking about answers to them. Till we reach 100% conversion fault and liability will be determined case by case, as happens after accidents now. 'Who was speeding? Was there a stop sign? What was the weather? Did the vehicle fail?' — and in the future, the same questions might still be asked. But the difference will be that the tech-savvy cars of the future will gather far more data to help determine fault. The day is coming when your car is a better driver than you are. And we need less traffic policemen, less A&E hospital wards, less tow-truck drivers and have a more predictable journey time with no more traffic jams caused by errant drivers. Overall for me that's a huge "Nett Positive". Aiyo. I worry about what jobs will be left for our kids in the future! The world is changing too fast, too quickly. I like to speak to Uber and Grab drivers and there's been a shift from about 1 year ago, these folks used to do it as a lucrative alternative to working. Now it's more towards an interim money making option as they have been retrenched. 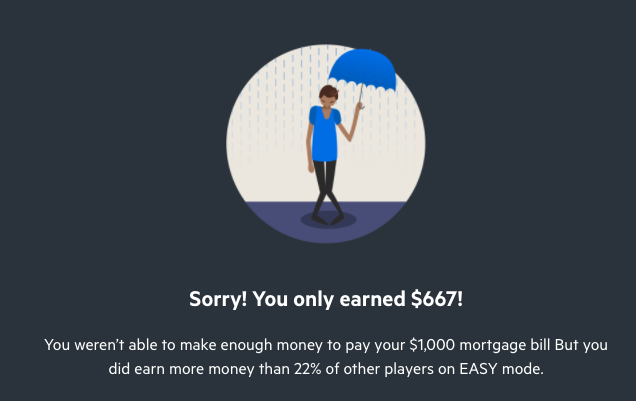 You are right, the incentives aren't as attractive as before as well I hear so the monthly earnings are much lower. I'm in the business where I speak to a lot of people who have been retrenched and a lot of companies who are in the midst of moving to shared service centers. The current workforce would be wise to save & invest as well as to up-skill. That's the general sentiment I get too whenever I ride with Grab or Uber! The incentives have decreased by a lot so it is no longer as lucrative for them, but it could also be a supply demand thing as they used to give hefty incentives in the past to attract drivers onto the platform in the early days. Aside from that though, it is still fairly common to encounter drivers earning more than a fresh grad (doesn't help that fresh grad pay has remained pretty low), so I'm not surprised that more youngsters are flocking to it.